An interview with director and adapting writer Tim Sutton about his divisive new film, Donnybrook. A review of the new Syfy series Deadly Class, which premieres on January 16. A dispatch from the 2018 Reykjavík International Film Festival covering Sergey Loznitsa's "Donbass" and a Swim-in-Cinema screening of Luc Besson's "The Fifth Element." A look at the way Donald Trump's words and images recall the Stanley Kubrick classic. 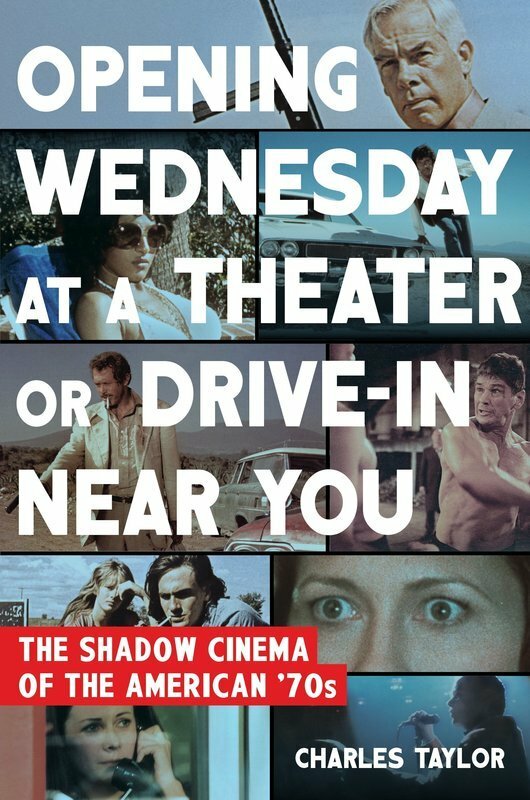 Charles Taylor on His New Book, "Opening Wednesday at a Theater or Drive-In Near You"
An interview with author Charles Taylor about his new book. Tribeca 2017: "I Am Heath Ledger," "The Reagan Show," "The Departure"
Reviews of three documentaries playing at the Tribeca Film Festival: "I Am Heath Ledger," "The Reagan Show" and "The Departure." 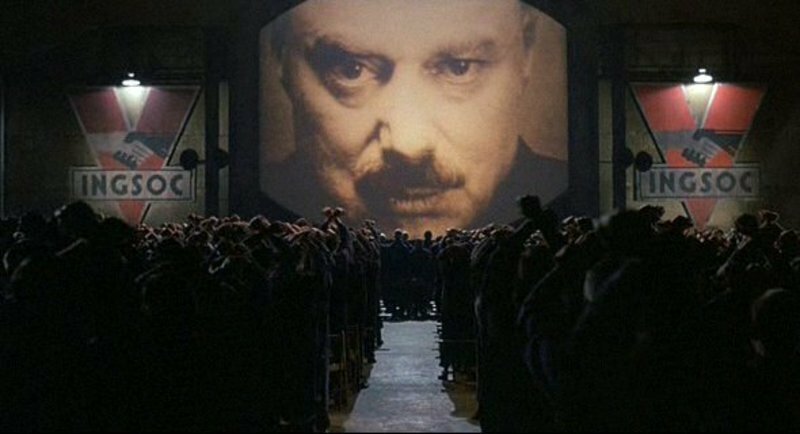 A piece on the prescience and impact of George Orwell's "1984" and the film version, which returns to theaters next week. 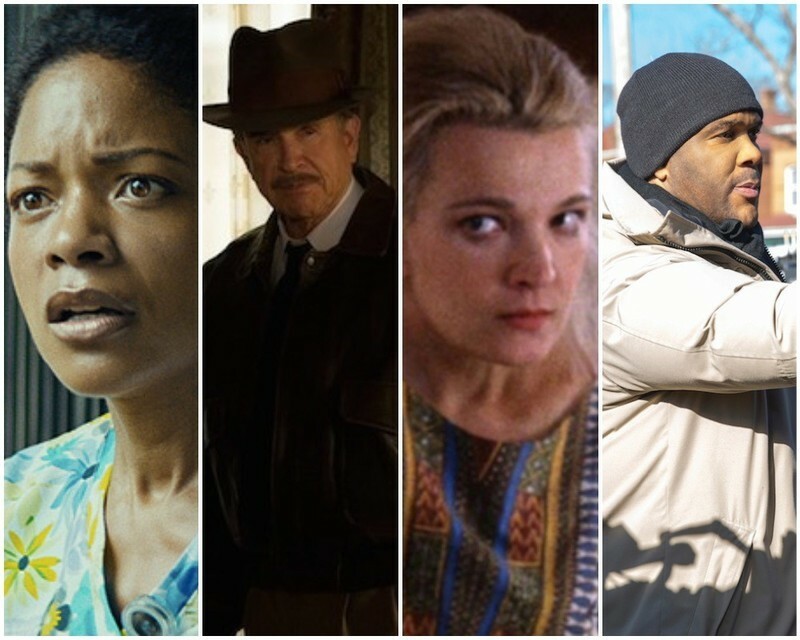 A collection of some of our favorite interviews from 2016. 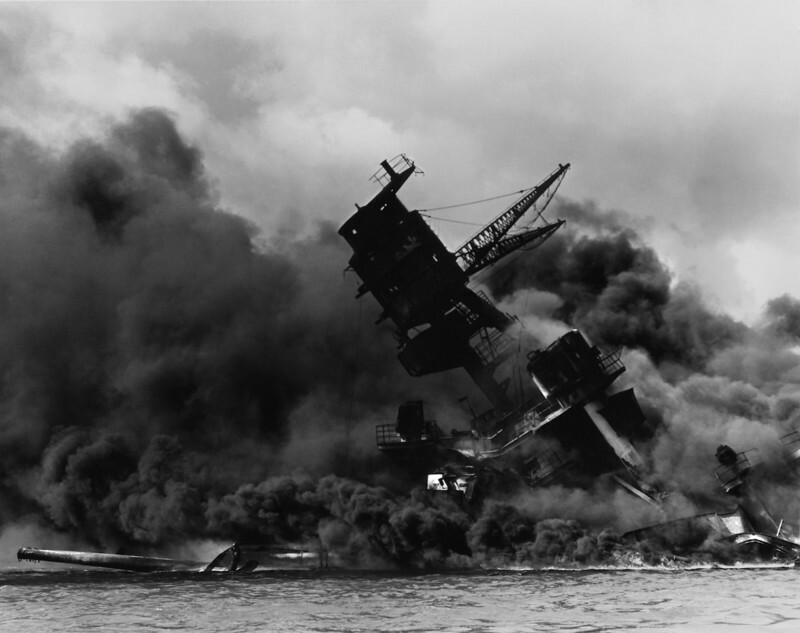 Remember Pearl Harbor and remember how prejudice shaped history. 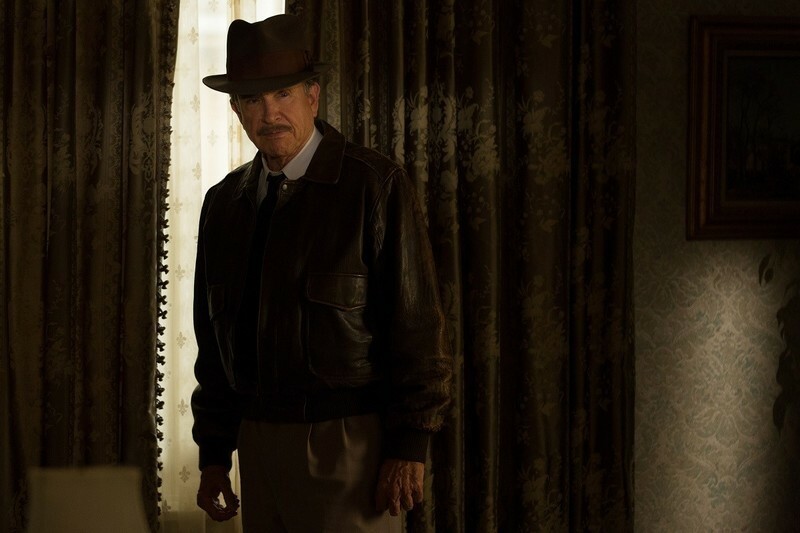 An interview with the legendary Warren Beatty.